This is enjoyment Purpose only. You obtain a personal right to a souvenir plot of land. H.T. remains as the registered land owner & manages the land on your behalf. Gift pack: standard Plot essensails, master title and more. 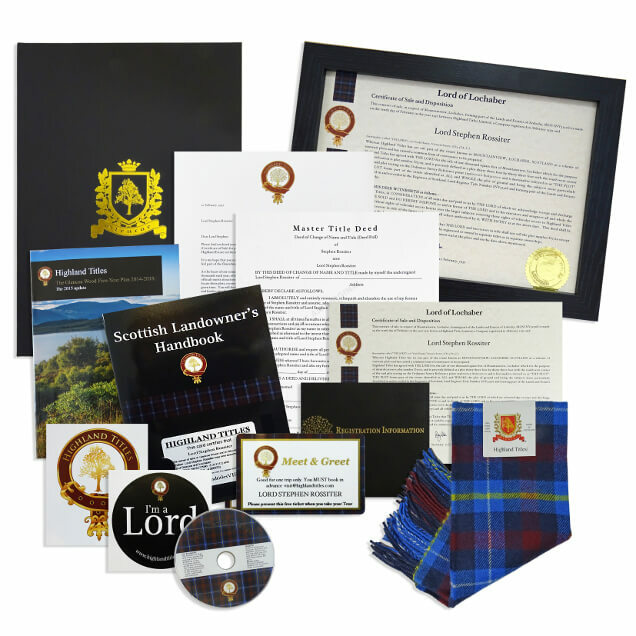 Gift pack: standard Plot essentials, master title and more. Every lord and lady deserves a majestic drawing. Choose your style and send us your picture. Your drawing will be added to our League of Lords and Ladies. After you place the order, our artist will contact you within 24 hours. You can send the picture to the artist and further discuss style, delivery etc. Average delivery time is 7 days. The graphic will be send via e-mail. Your standard Lord/Lady package will be delivered earlier. See delivery times. The graphic will be send via e-mail. By e-mail we will send you both the files. Average time delivered at home 7 days. Price is incl delivery. Your standard Lord/Lady package will be delivered earlier. 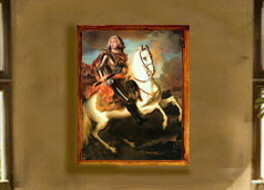 Every lord and lady needs to have their majestic portrait in house. Size 40 x 30 cm. 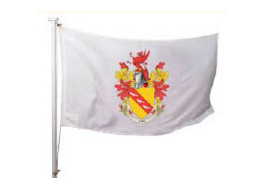 Coat of arms developed and produced on a 80 x 120cm flag for your castle. Extremely cool. 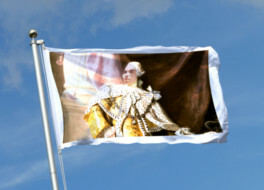 Coat of arms + flag. 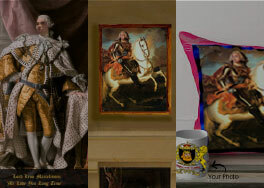 Style your house as an true castle by having your painting on a mug and pillow. 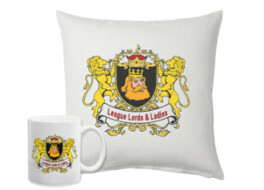 Style your house as an true castle by having coat of arms on a mug and pillow. After you place the order, our artist will contact you within 24 hours. 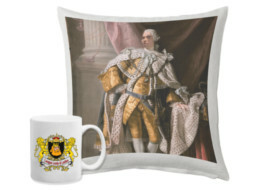 Based on your personal requirements, an Coat Of Arms is designed and send to you by e-mail and the mug and pillow will be delivered via parcel delivery. 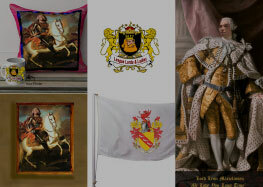 Style your house as an true castle by having your painting and coat of arms on a mug and pillow. After you place the order, our artist will contact you within 24 hours to and further discuss style, delivery etc. 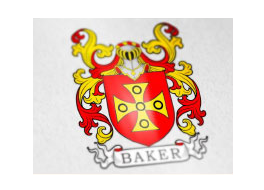 After you place the order, our Coat of Arms draftsman and artist will contact you within 24 hours for the picture, style etc. Thank you for this fun gift! 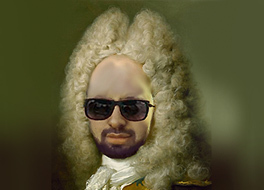 Now I can go through life as Lord. Nobody is safe. Everybody must call me Lord! I even have it now on my banc card haha! The parcel I got within days. The certificate is hanging on the wall. Got this gift from my partner. And I love it! I never heard about this. But I am definably going to spread the word. It is really cool and I am helping protect the nature. Perfect combination. Again thank you! WOW! This is soo much fun! Crazy cool! Within a week I got the gift. Thank you for the professional support. I like the information and pictures from the natural reserve. Never felt this good about a gift. 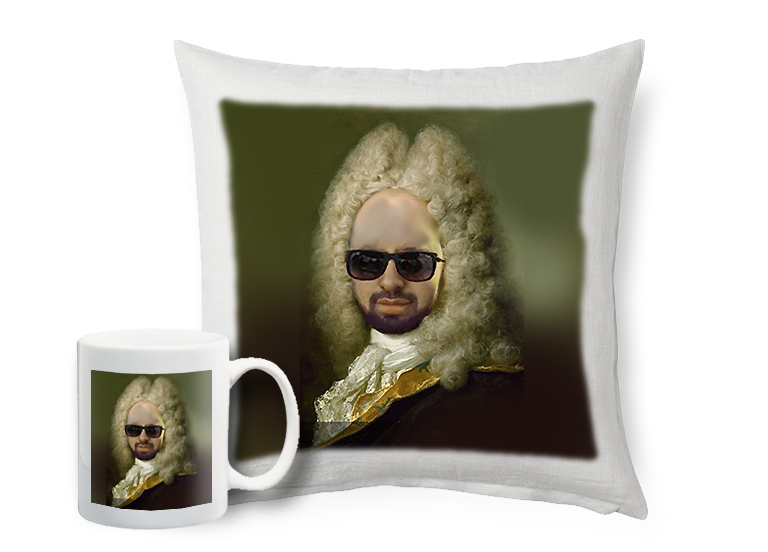 On our housewarming party we got the painting, the flag and the pillow and mug. We needed to have some explanation. But now we understand it and love it! This is by far the most fun and usefull gift we ever got. When we have visitors over, they all ask about the painting etc. Got the product quickly and your support was fast as well. Thank you for taking the time to consider this unique project. Over 10'000 people enjoyed this unique gift. 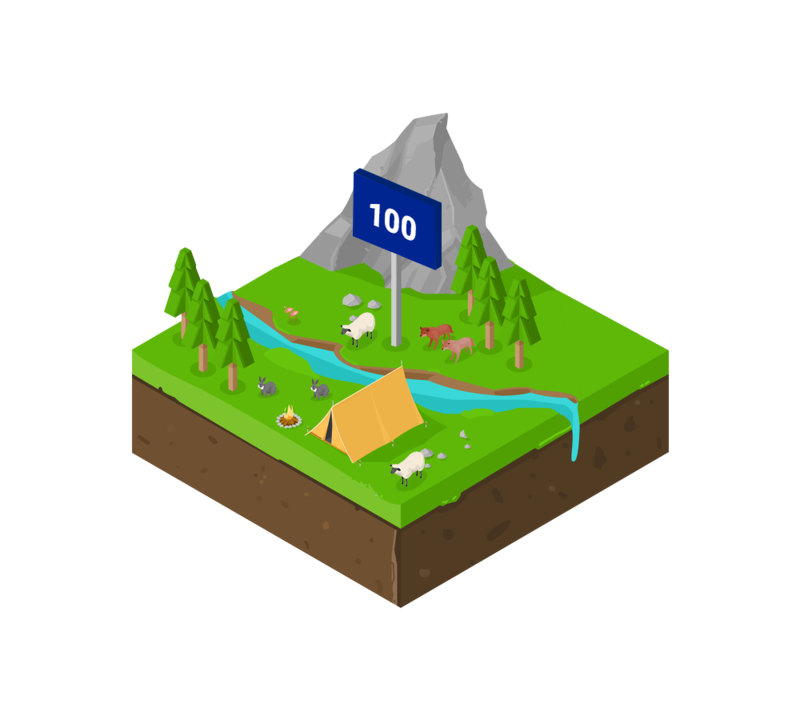 Together we accomplished to create a big park for mother nature and her animals. And this is just the beginning. 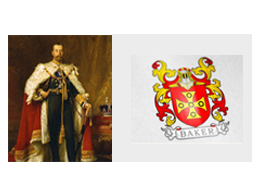 The league of the Lords & Ladies is therefore a very proud community. Come and join us. We always welcome a new friend. 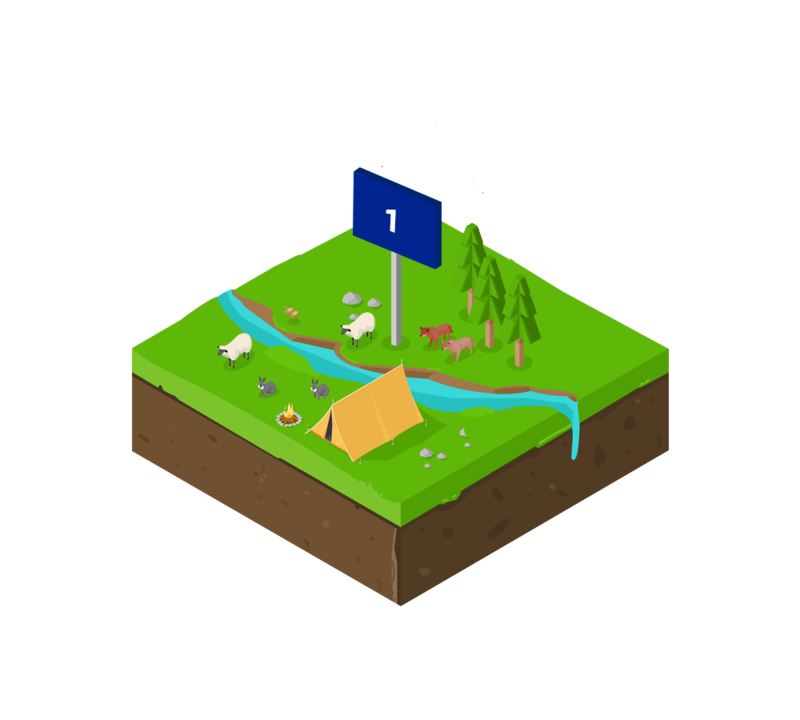 You obtain a personal right to a souvenir plot of land. This is a form of heritage property that you can pass on to next generations. 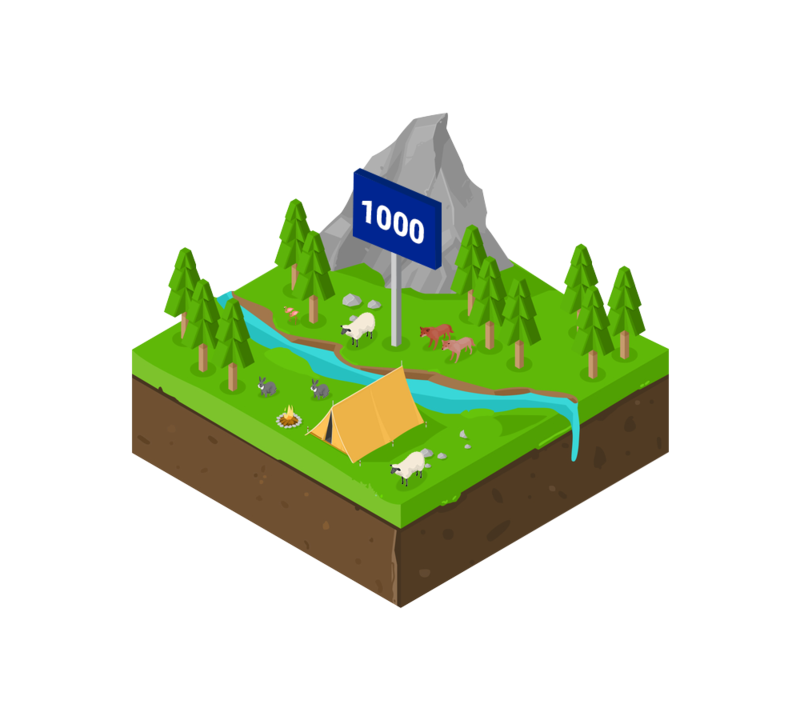 Highland titles remain as the registered land owner and manage the land on your behalf.